This church asked me to design a theme logo that could be used across several forms of media, including eBlasts, website, social media, and able to be used in print design. 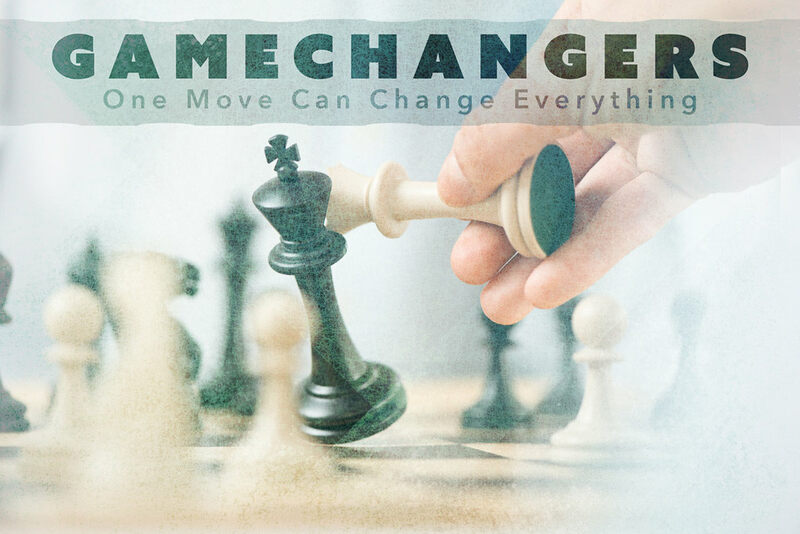 The name of the theme is Gamechangers and concentrated on how one decision in a moment's notice could change the course of everything. While most seemed to expect a football theme, I thought the strategic decisions used in the game of chess seemed to be more fitting. Using a simple photo of chess pieces, I worked in several different layers, including a grunge texture and a polygonal texture.